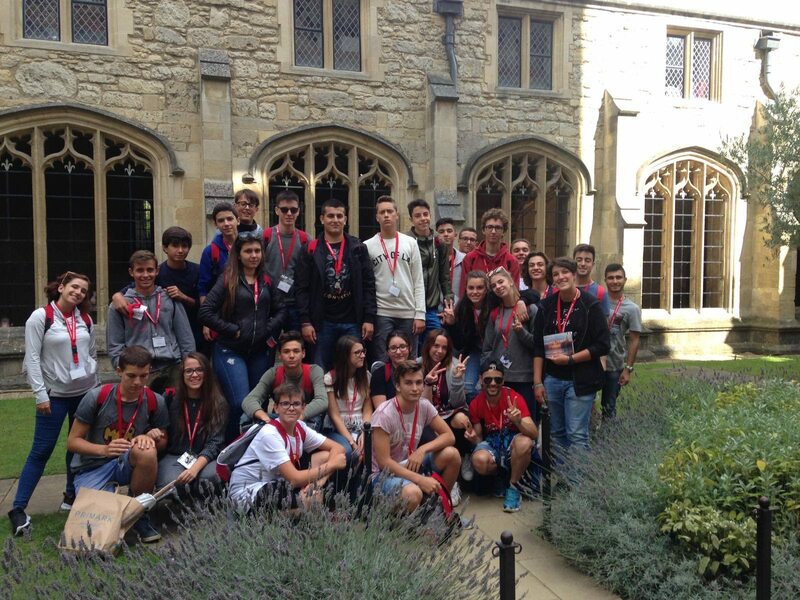 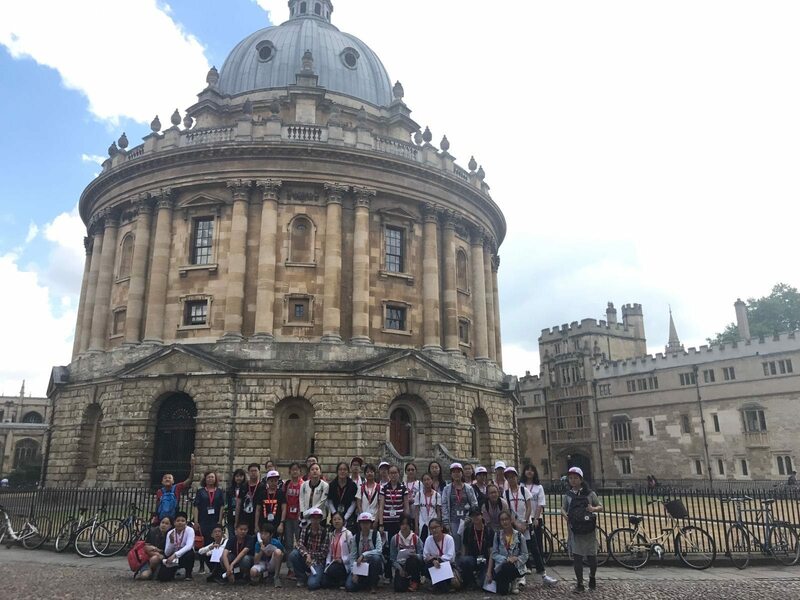 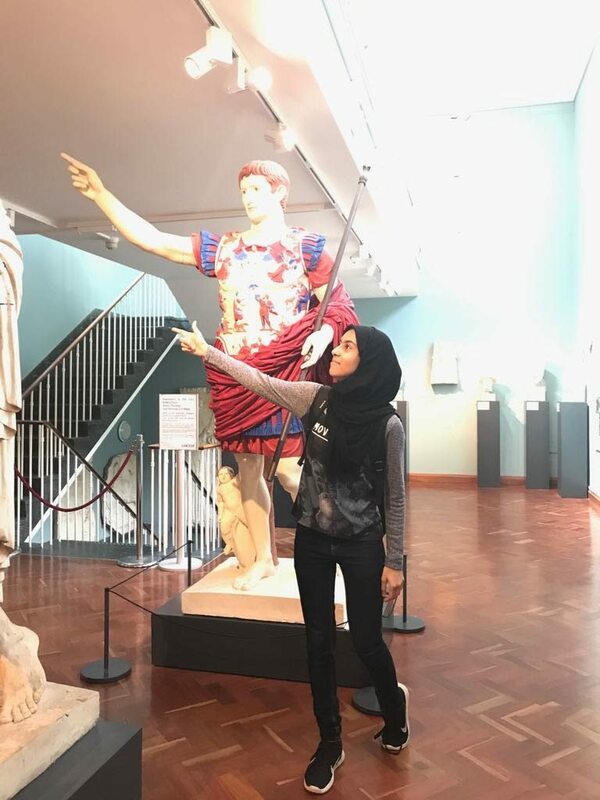 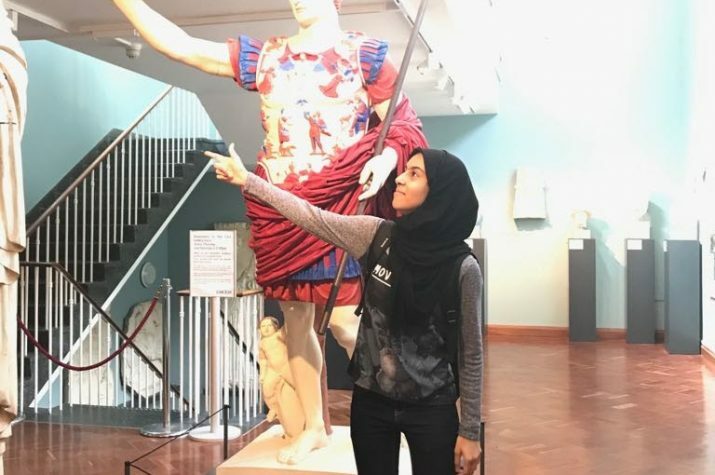 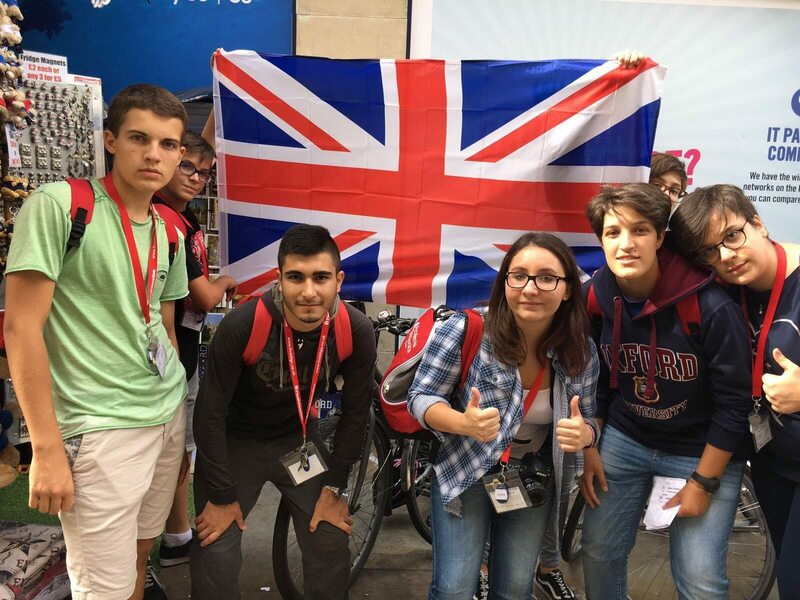 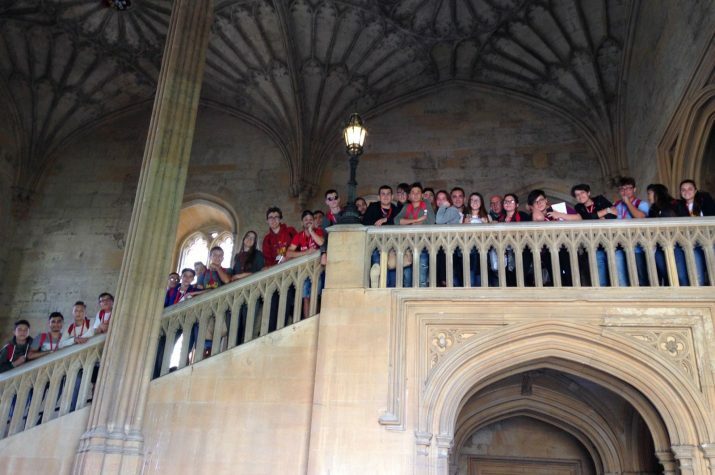 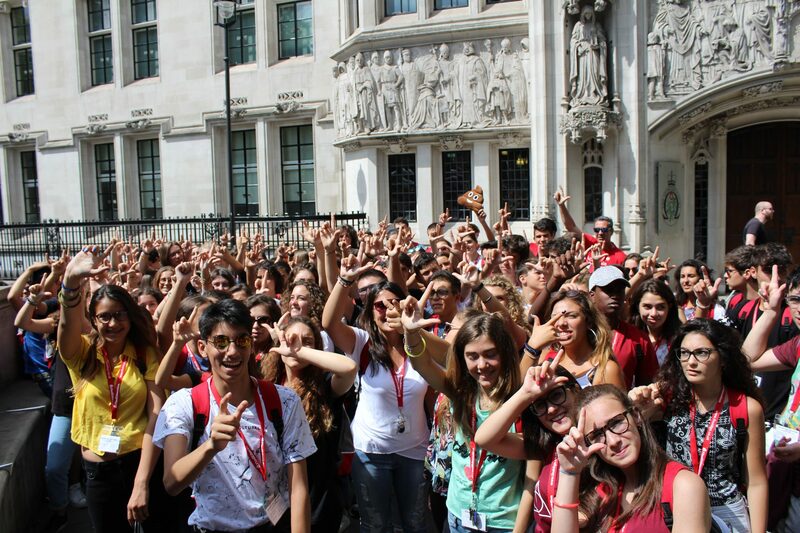 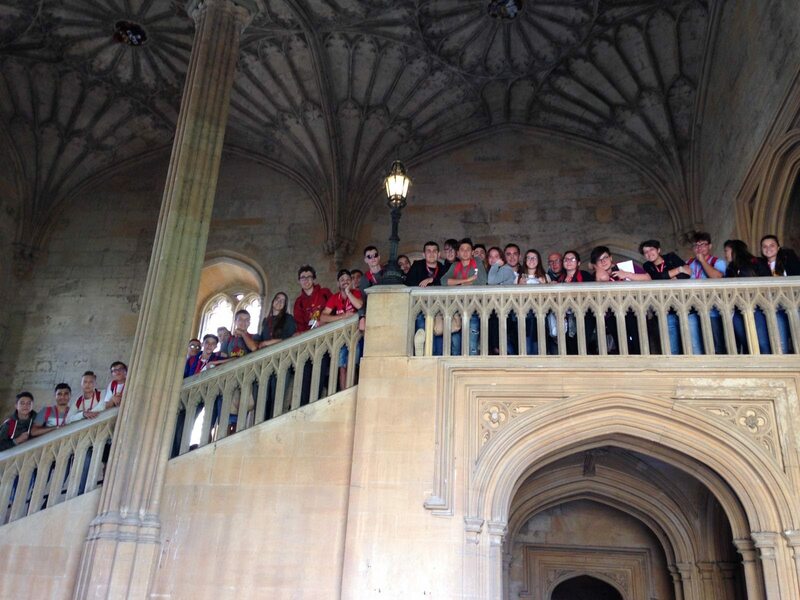 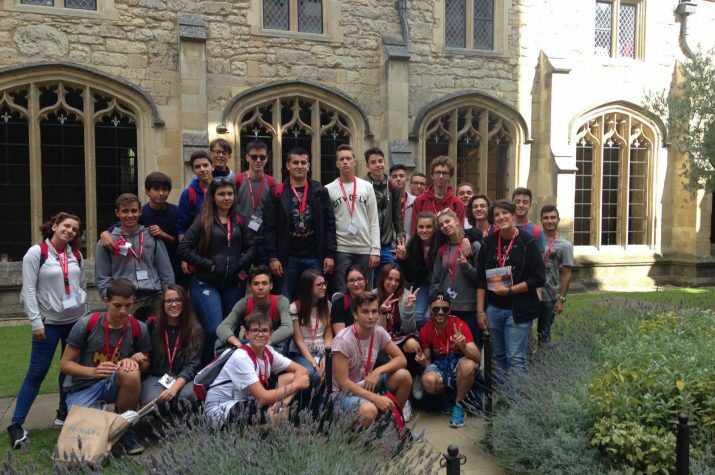 Our Oxford centre offers students the opportunity to learn English and explore one of the oldest and most celebrated university cities in the world. 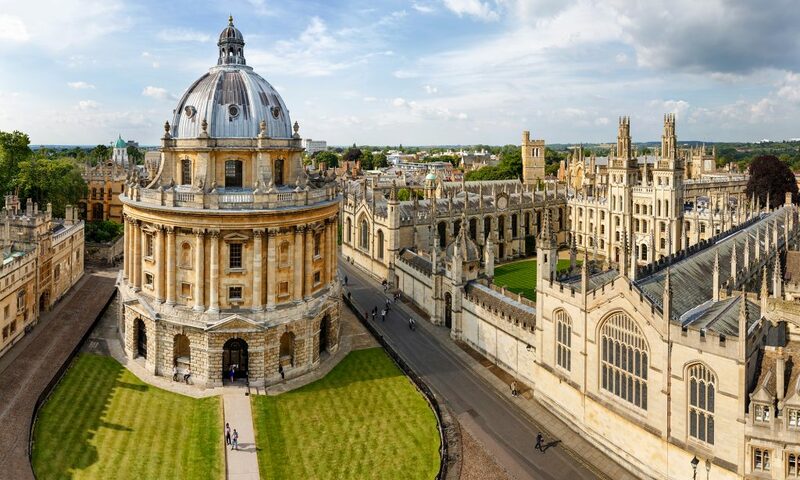 Oxford, located an hour and a half from London is a small and beautiful city, full of culture and history. 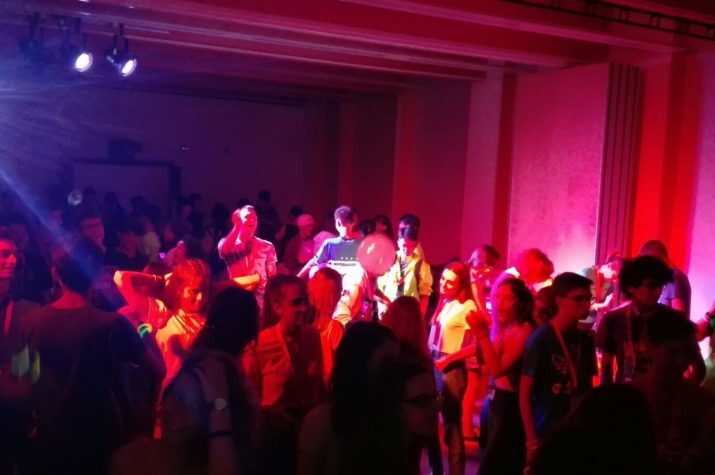 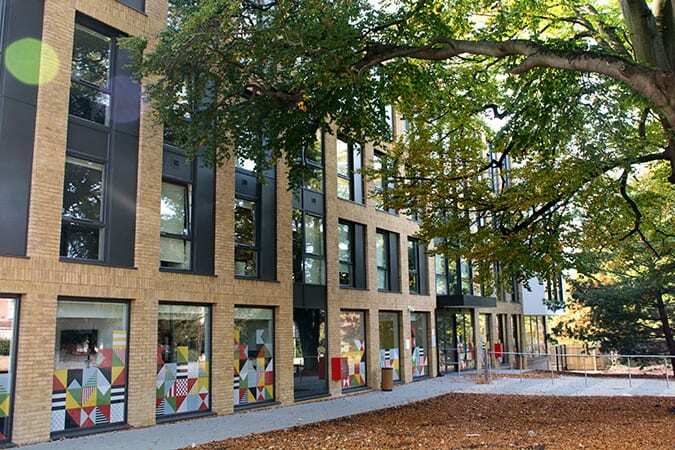 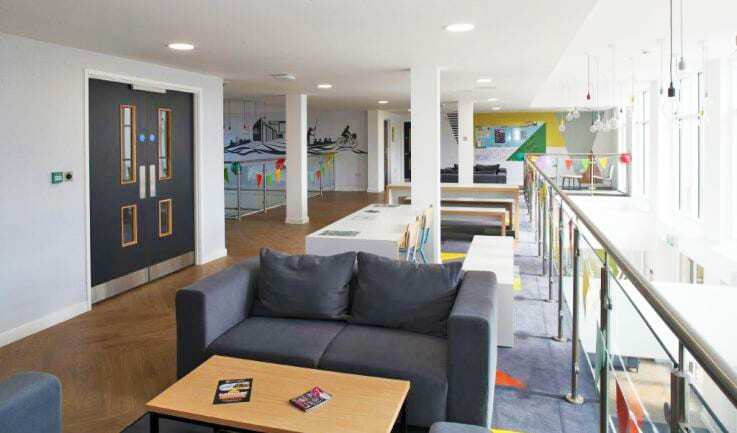 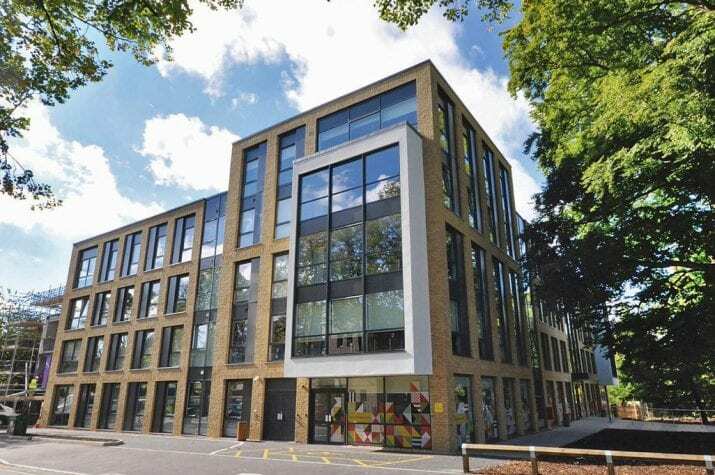 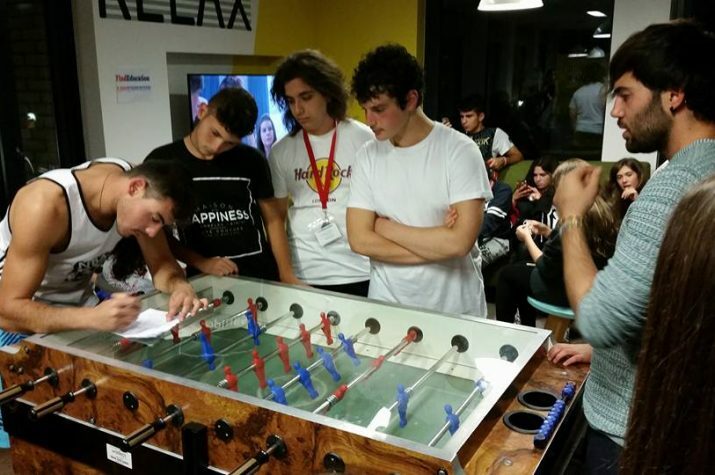 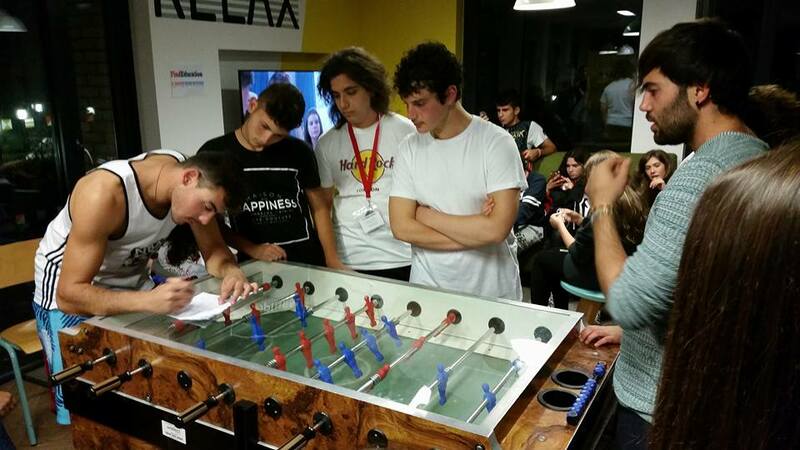 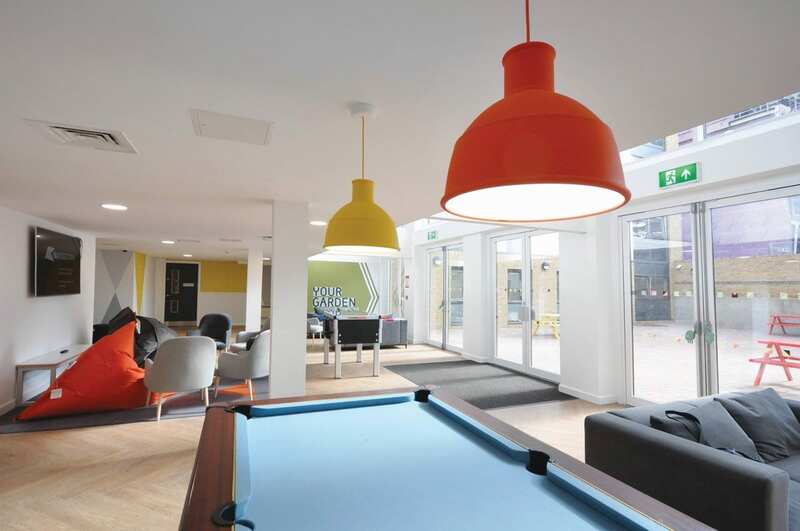 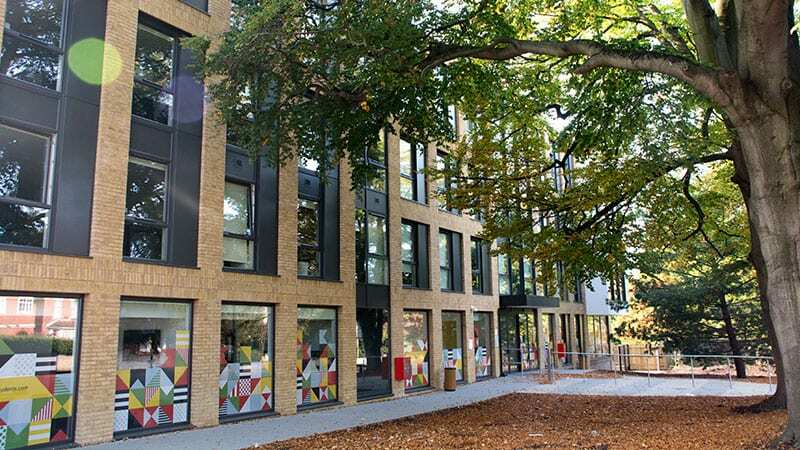 Our centre, located in Headington (just 10 minutes by bus from the centre of Oxford), offers a safe and relaxed environment with a new residential accommodation building. 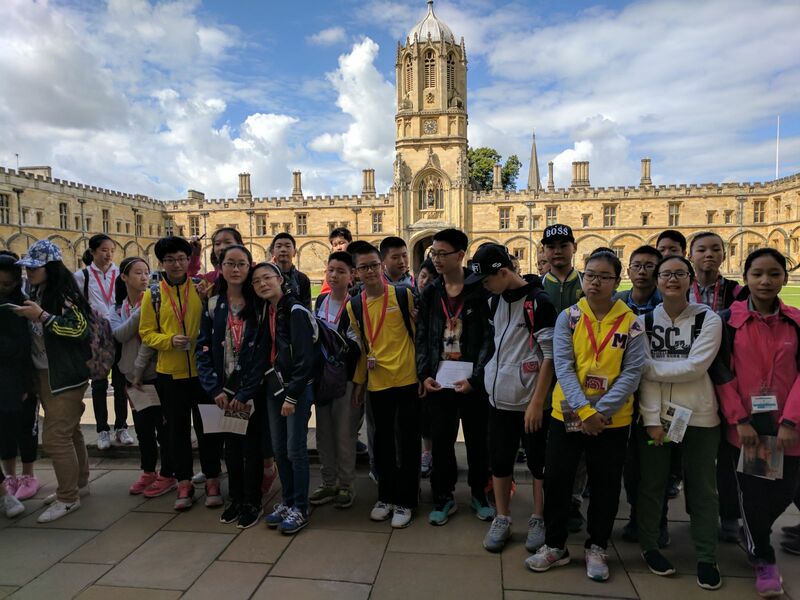 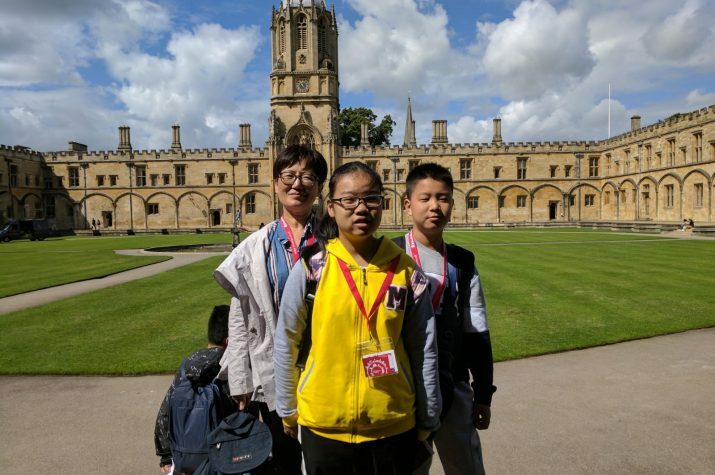 Our Oxford young learner courses take place at Cheney School, a traditional English secondary school and sixth form established in 1797, 1 km away from the accommodation building and it takes 12 minutes for our students to walk to the school. 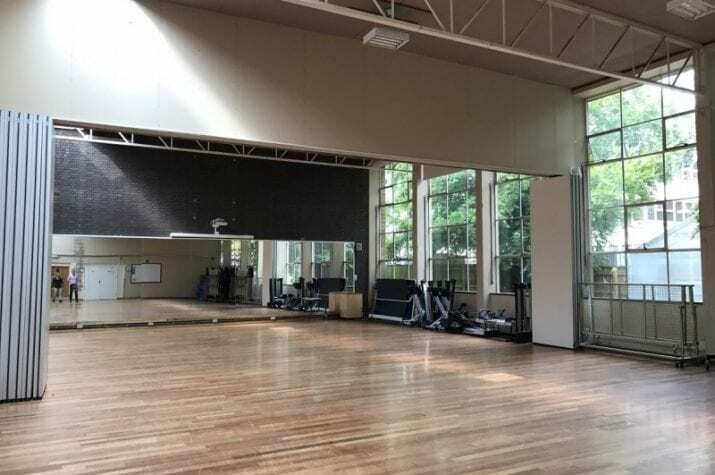 The school has modern classrooms and a wide range of sports facilities. 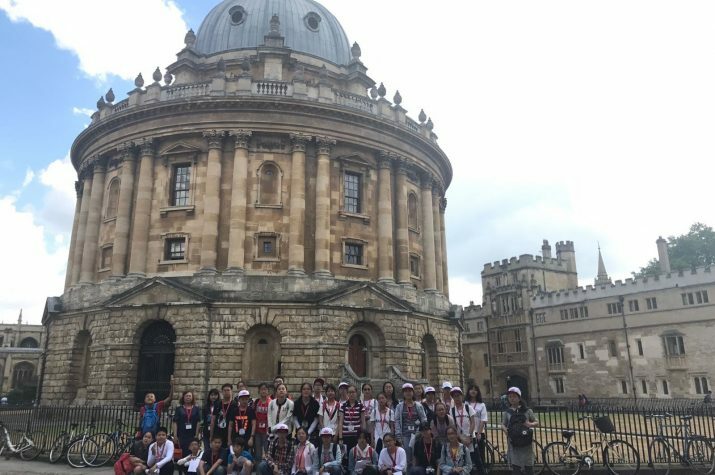 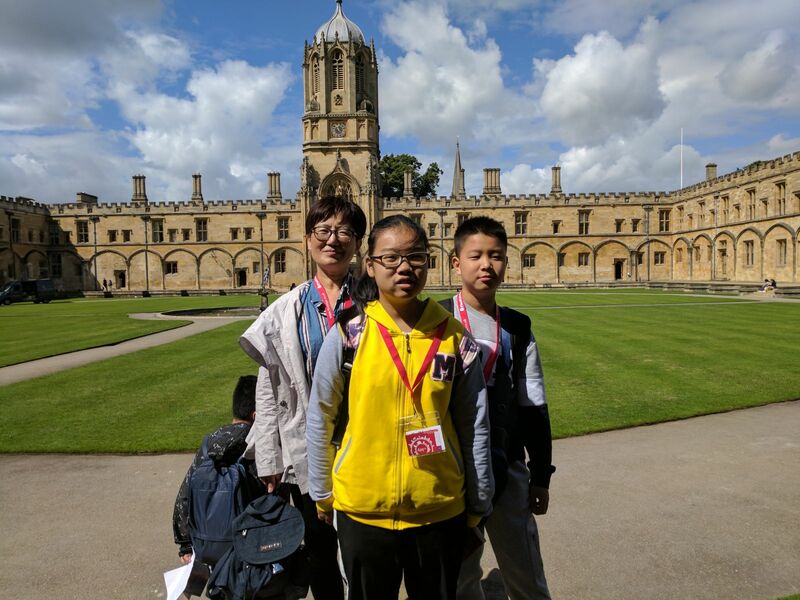 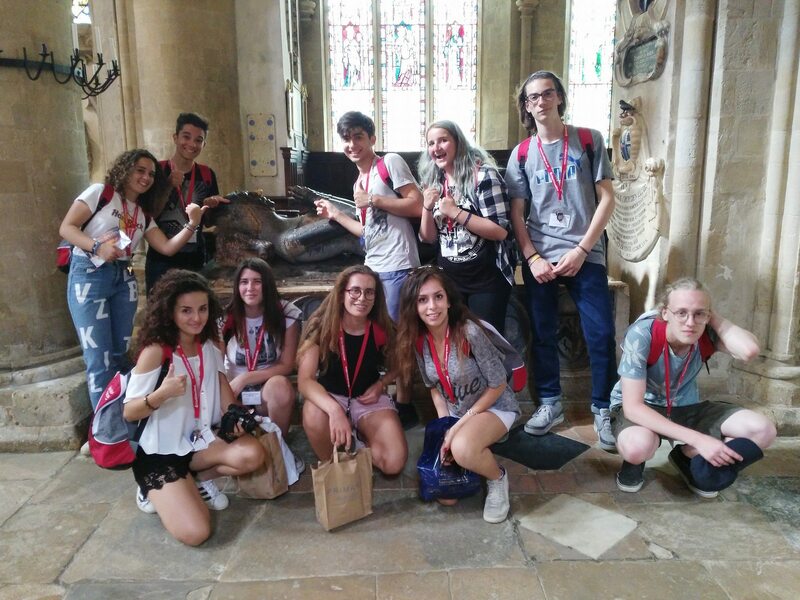 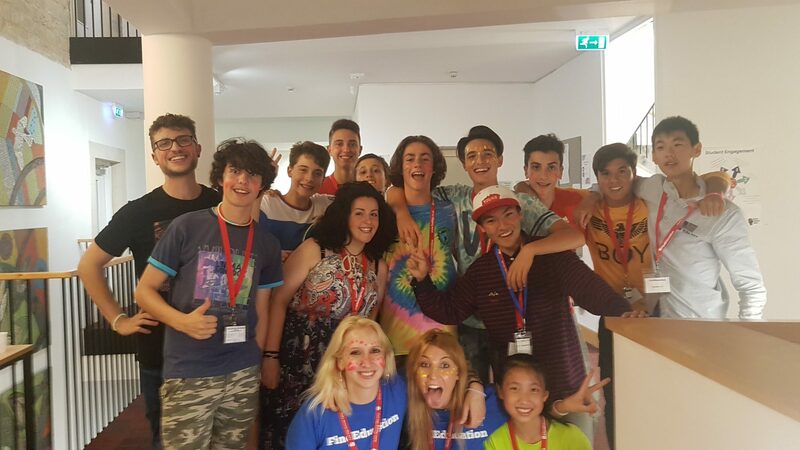 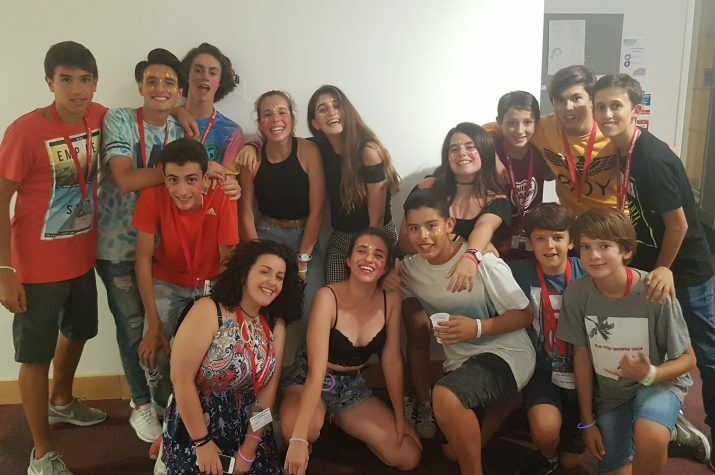 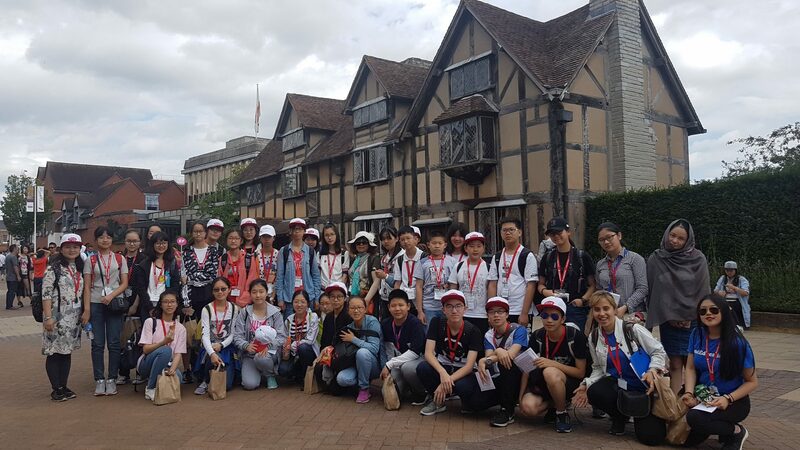 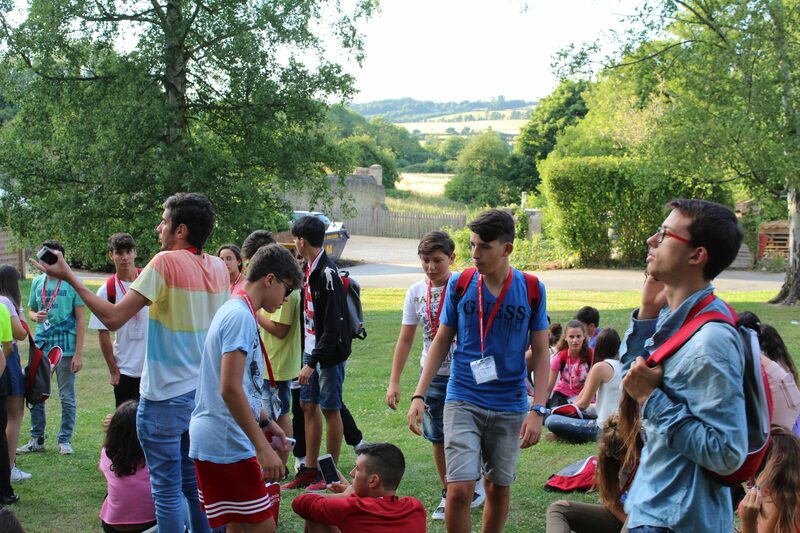 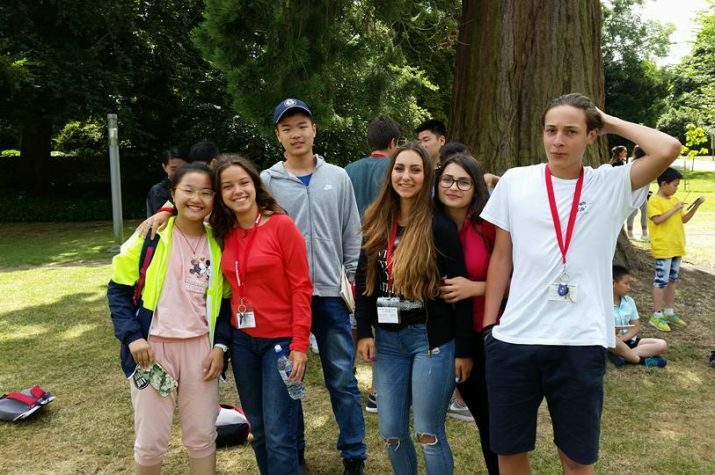 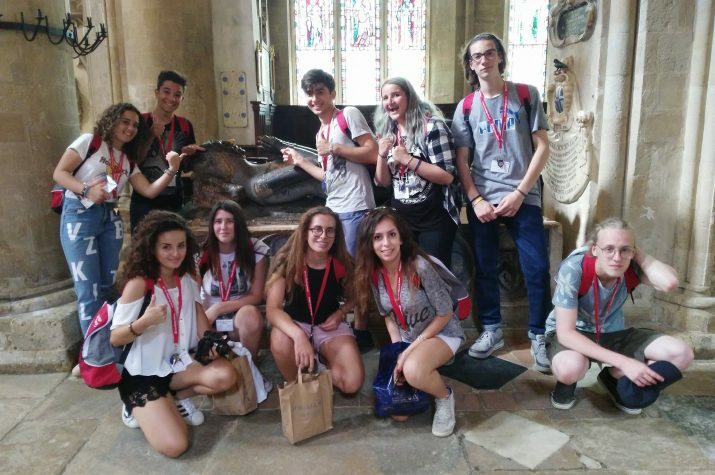 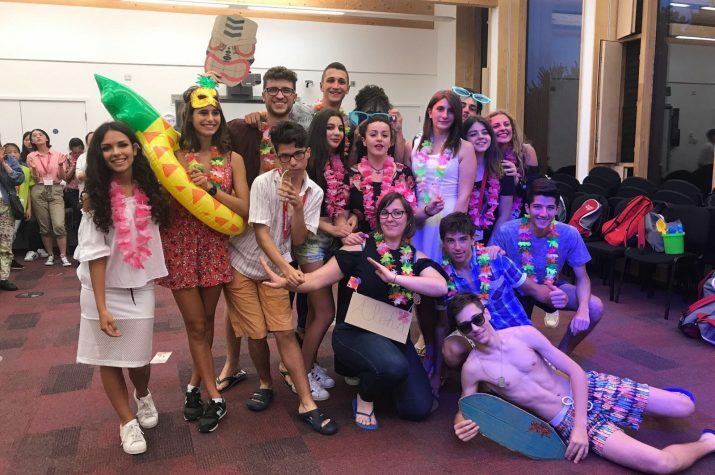 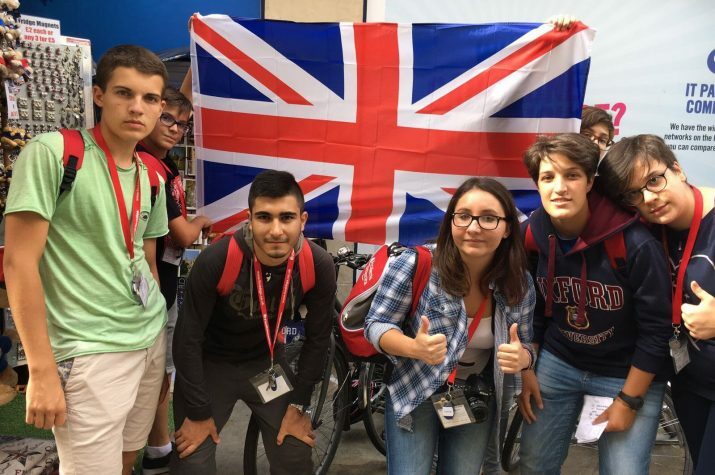 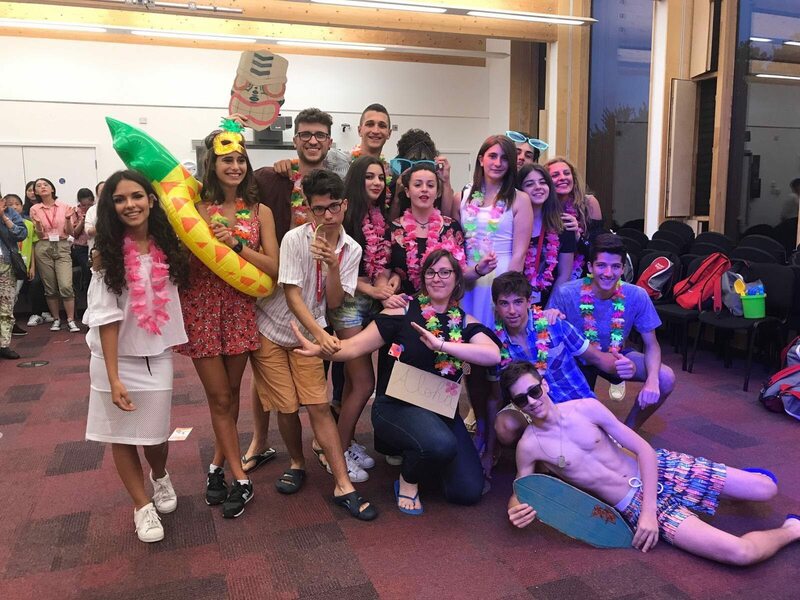 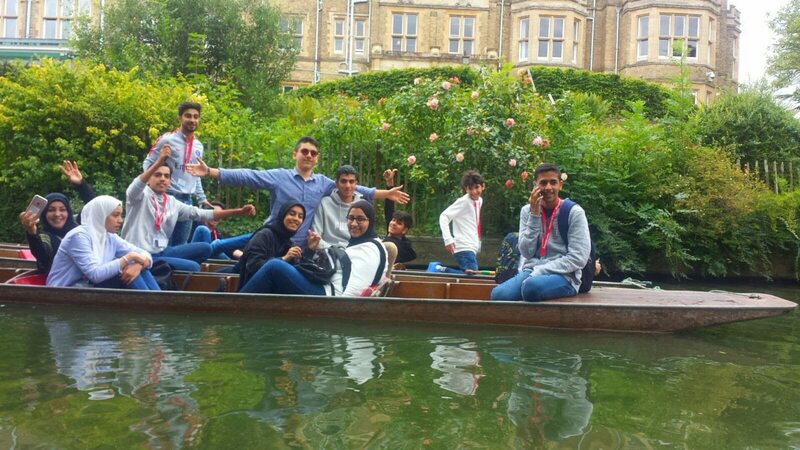 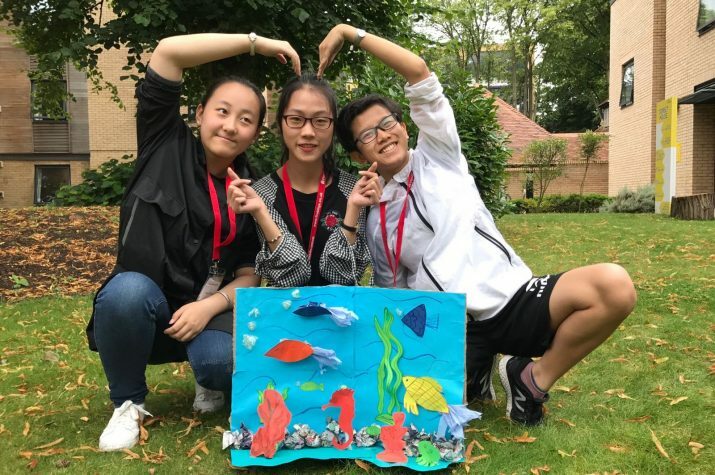 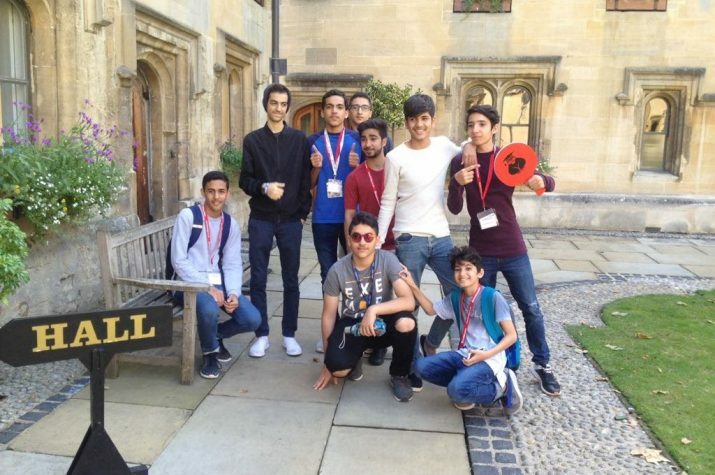 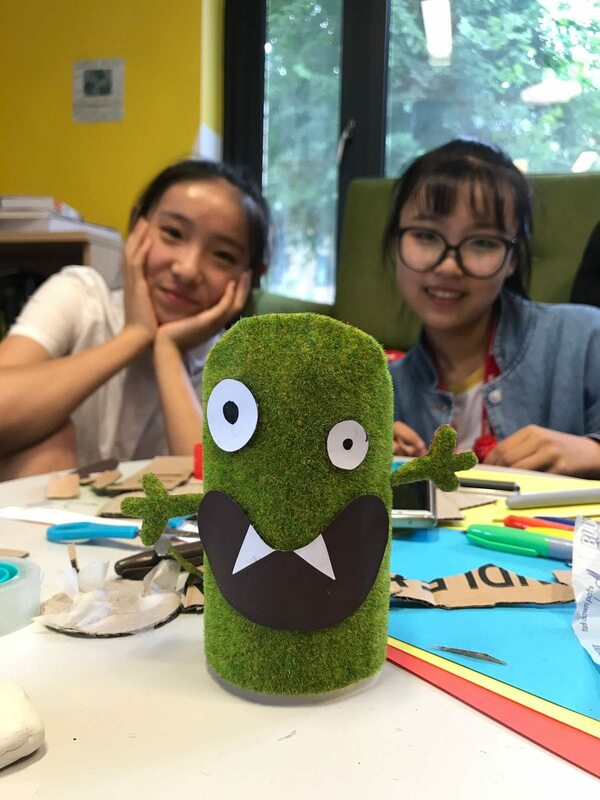 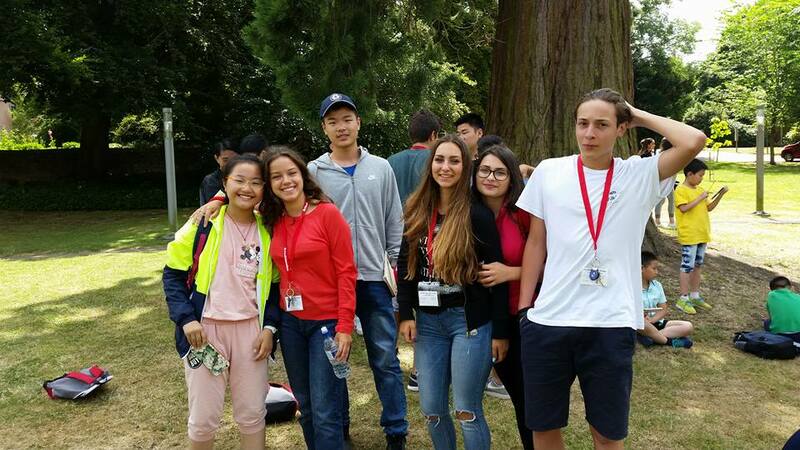 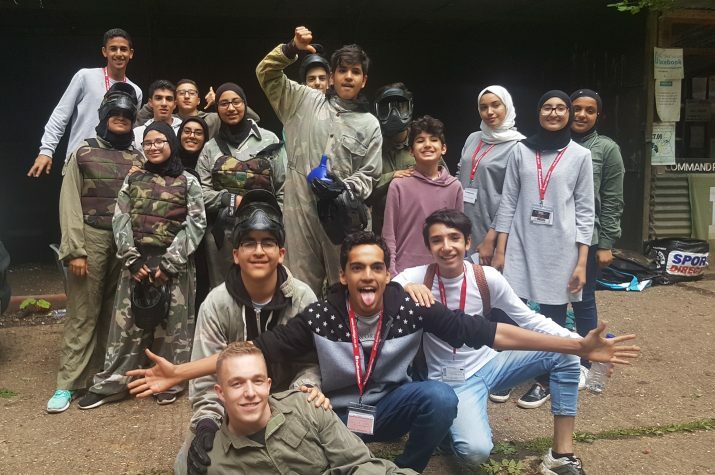 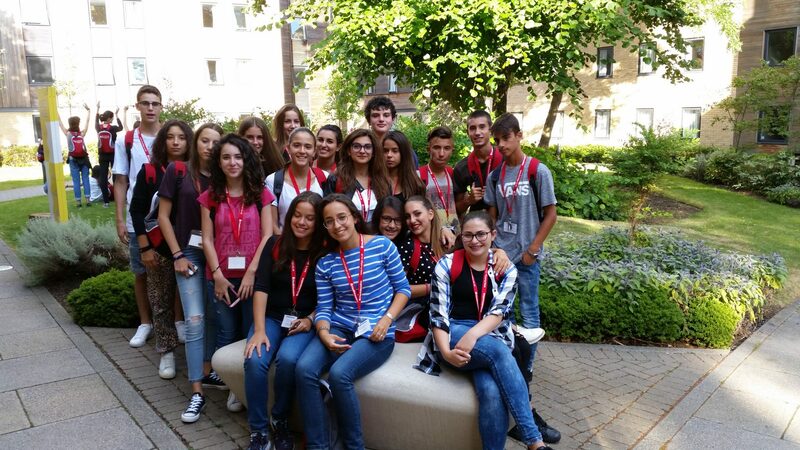 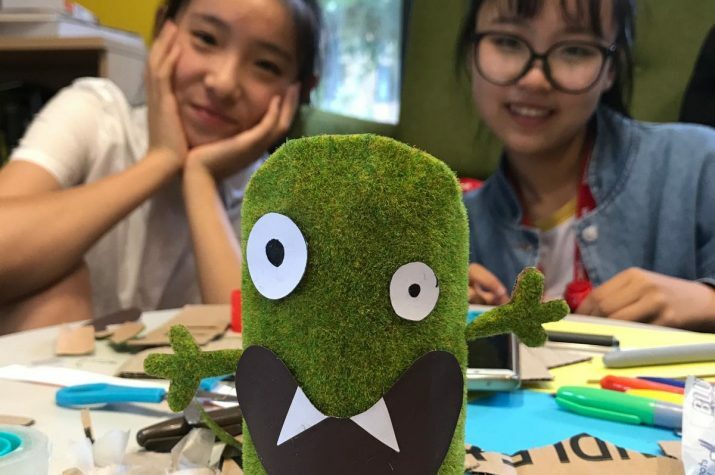 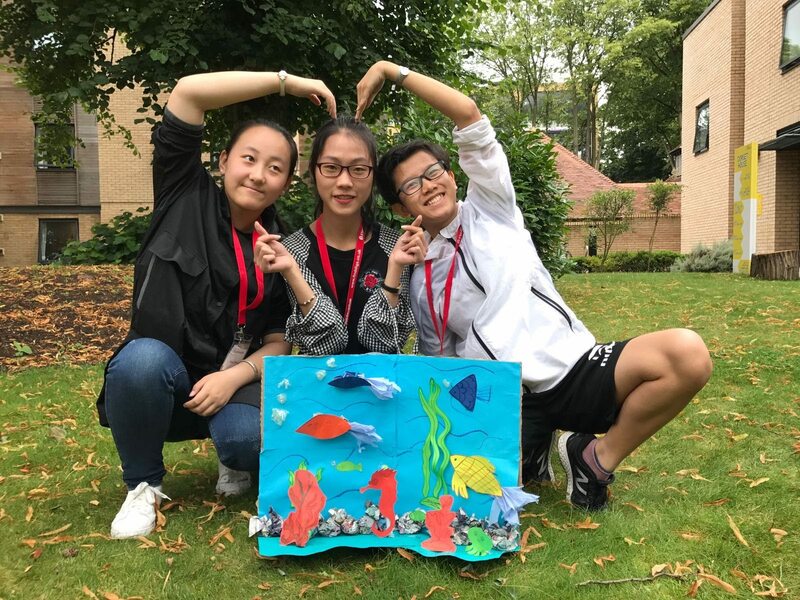 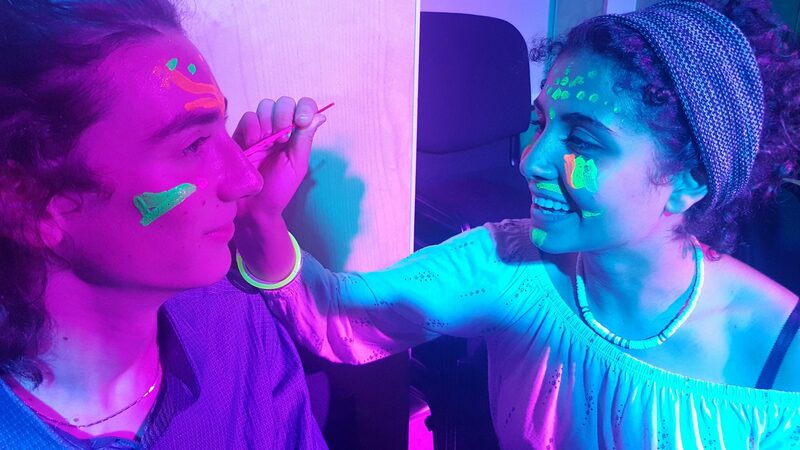 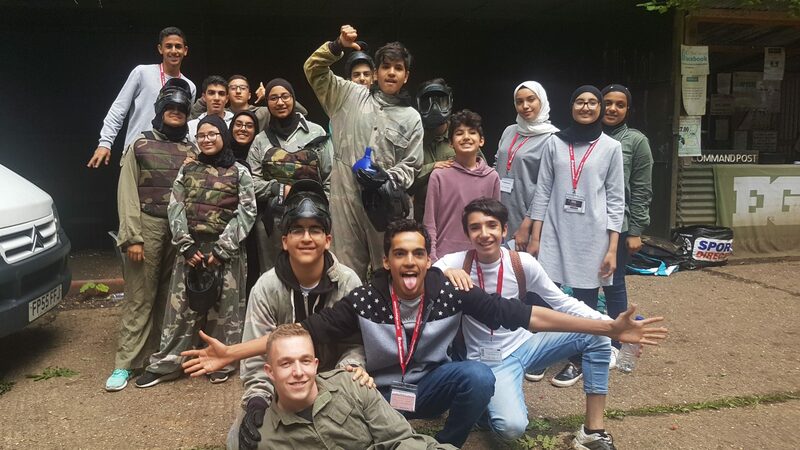 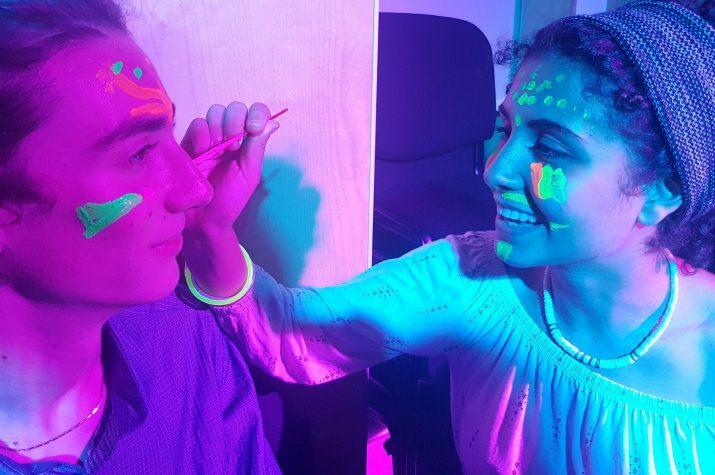 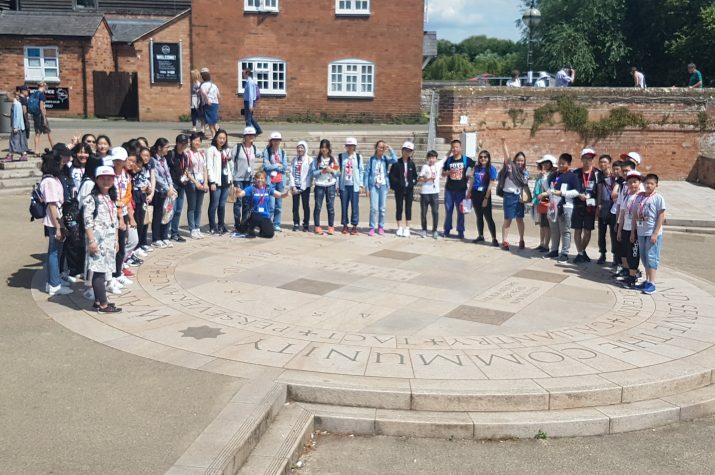 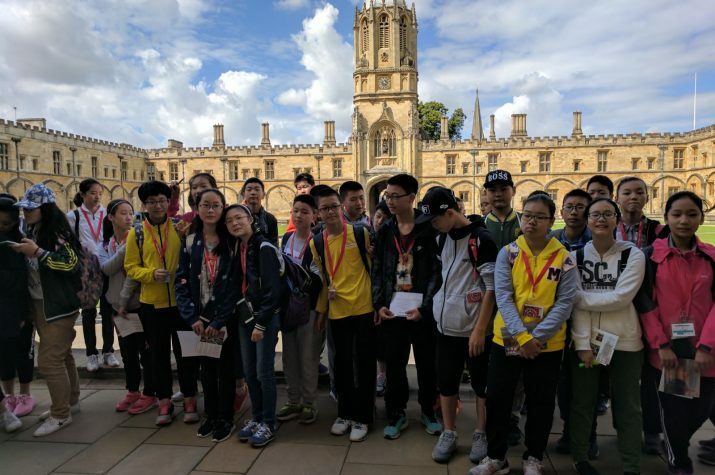 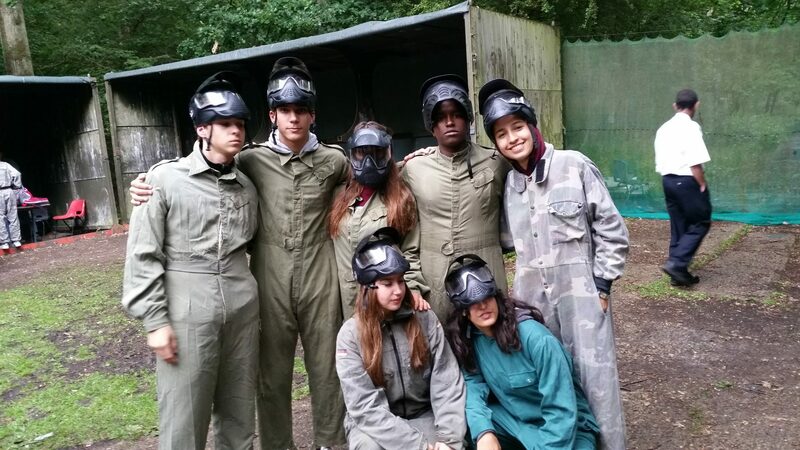 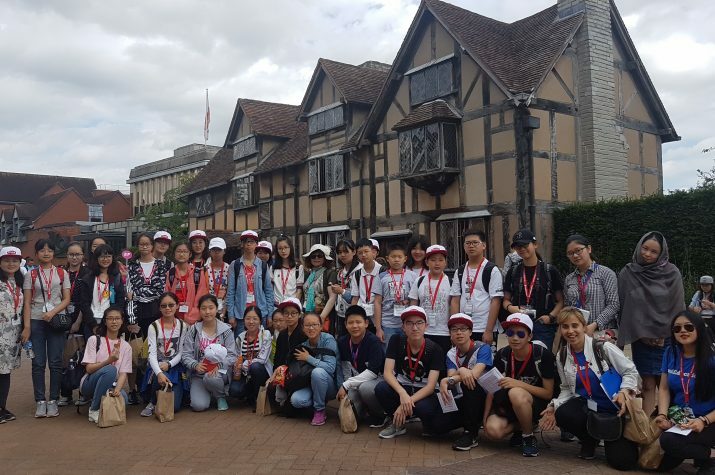 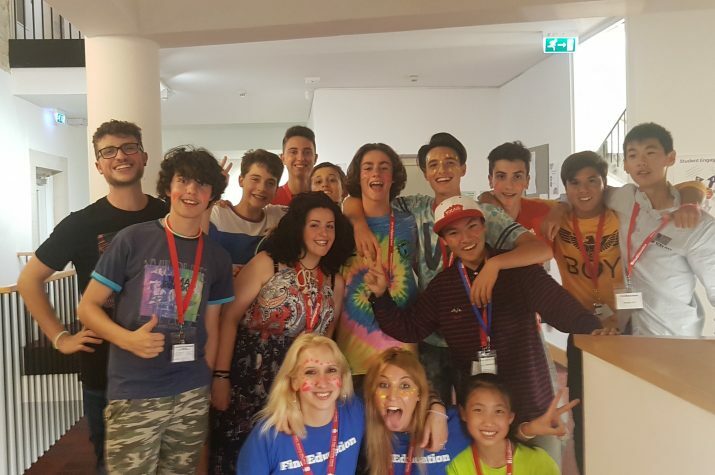 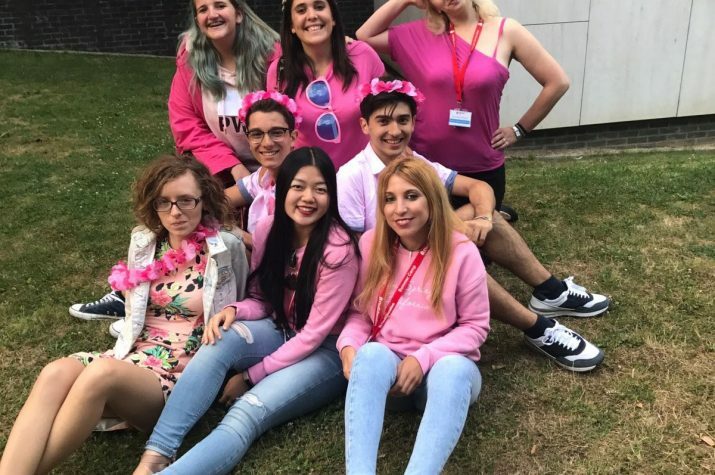 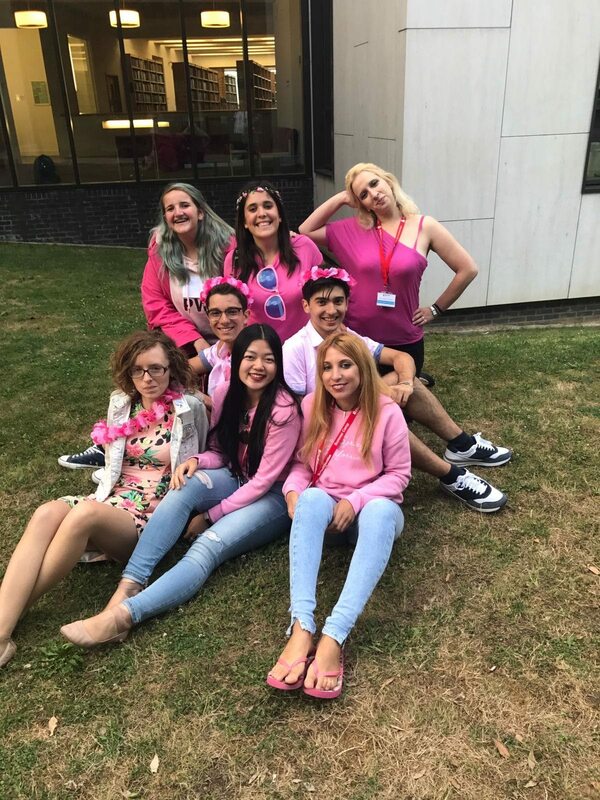 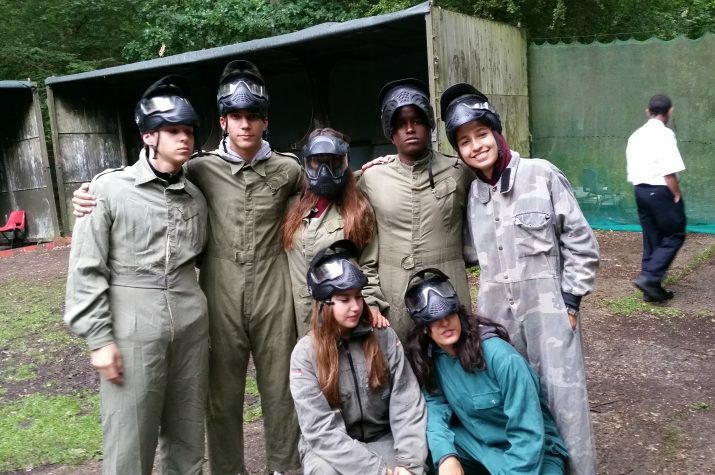 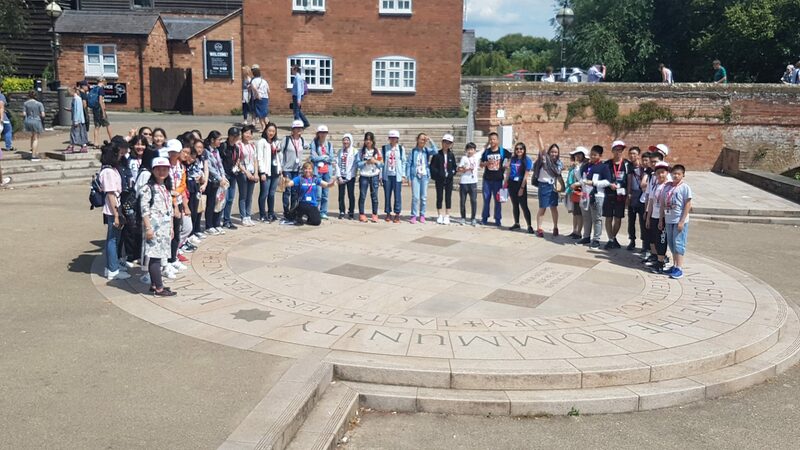 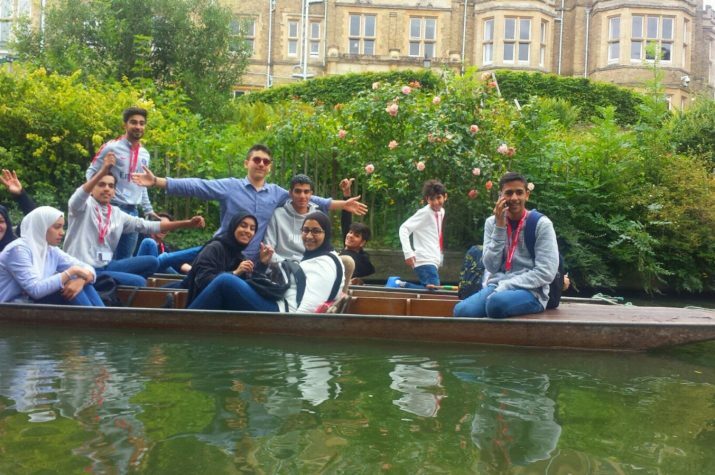 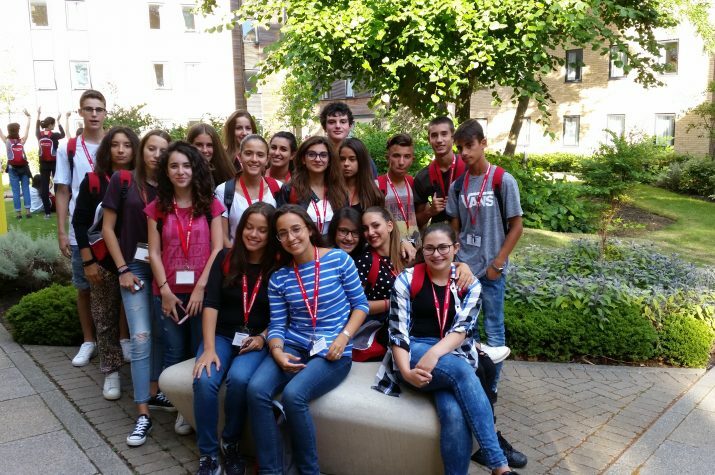 Our Oxford young learner English courses take place at Cheney School, a coeducational secondary school and sixth form with academy status, located in Headington, 10 minutes by bus from the centre of Oxford and 12 minutes walk from the accommodation. 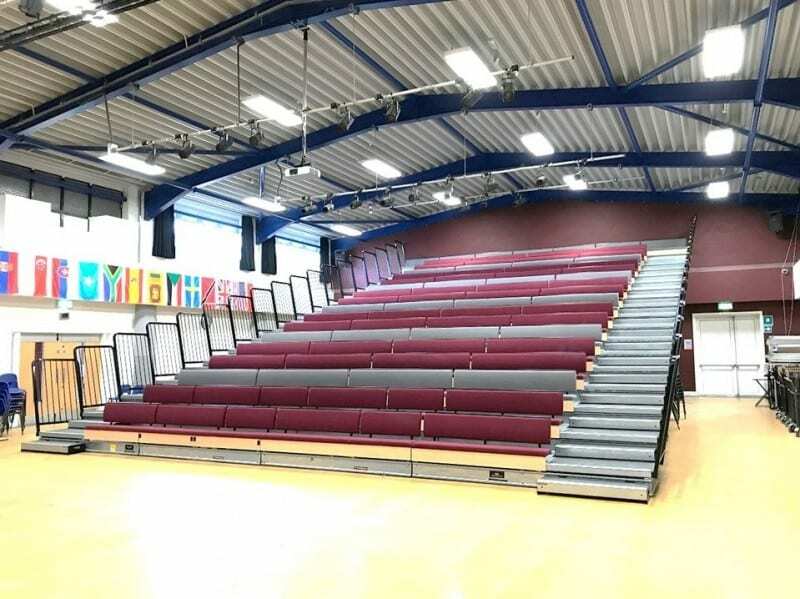 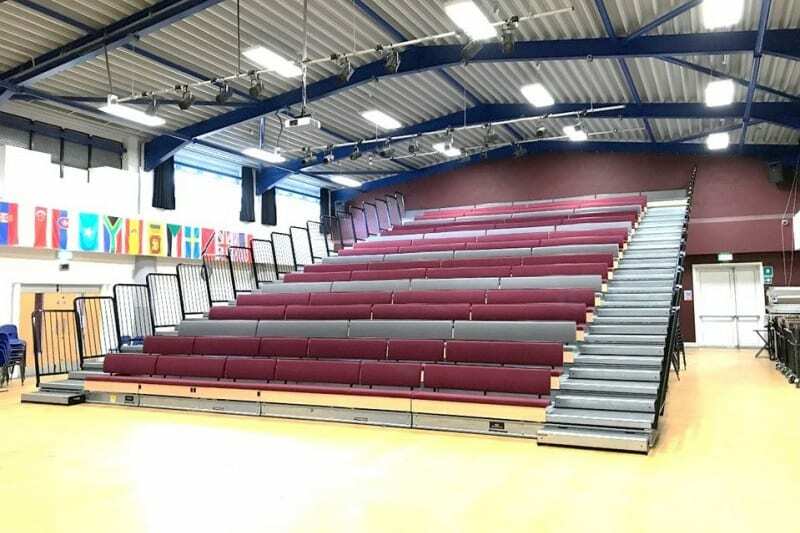 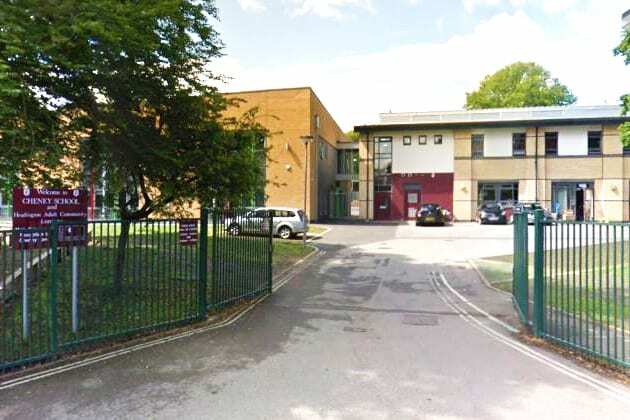 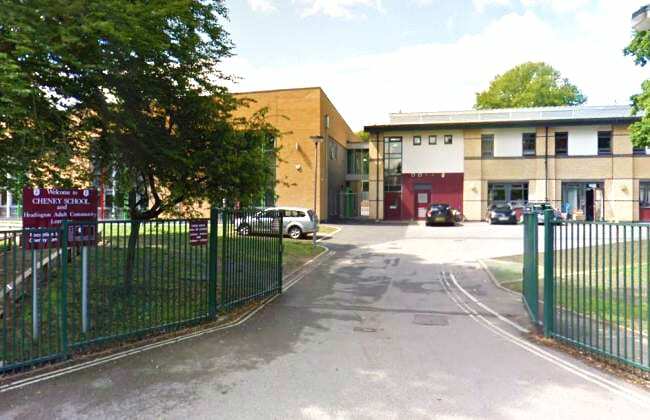 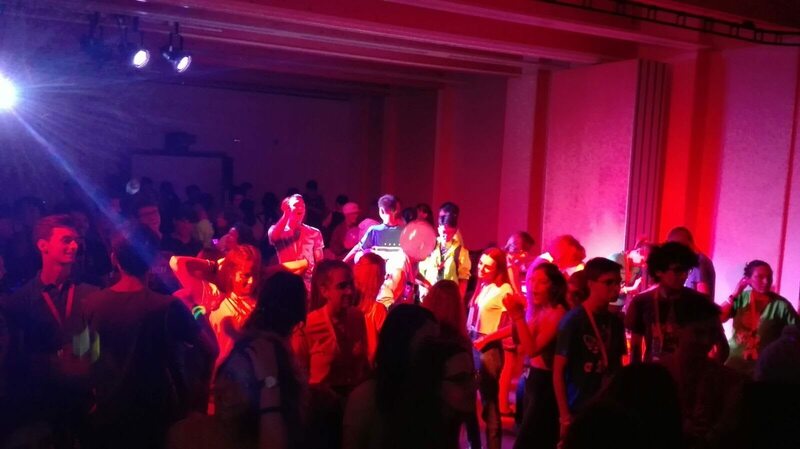 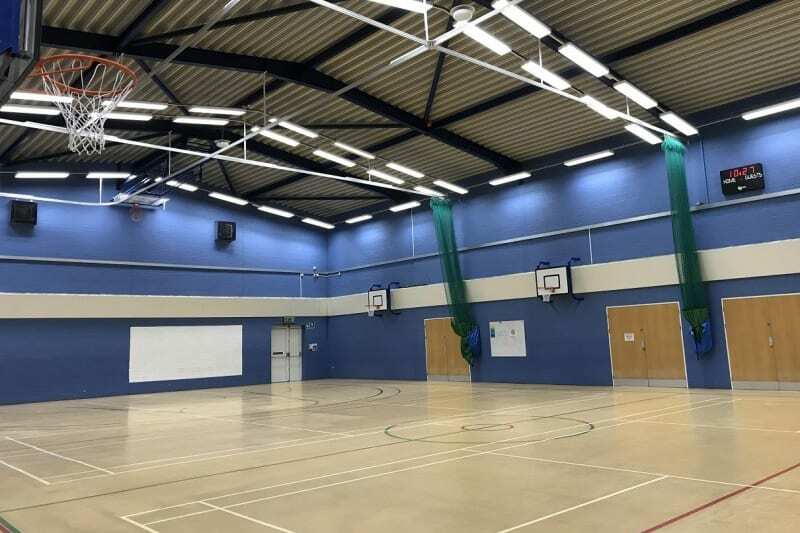 Cheney School has a number of high quality indoor and outdoor sports and leisure spaces available: sports halls, grass pitch, tennis and basketball courts, gymnasium and dance studio. 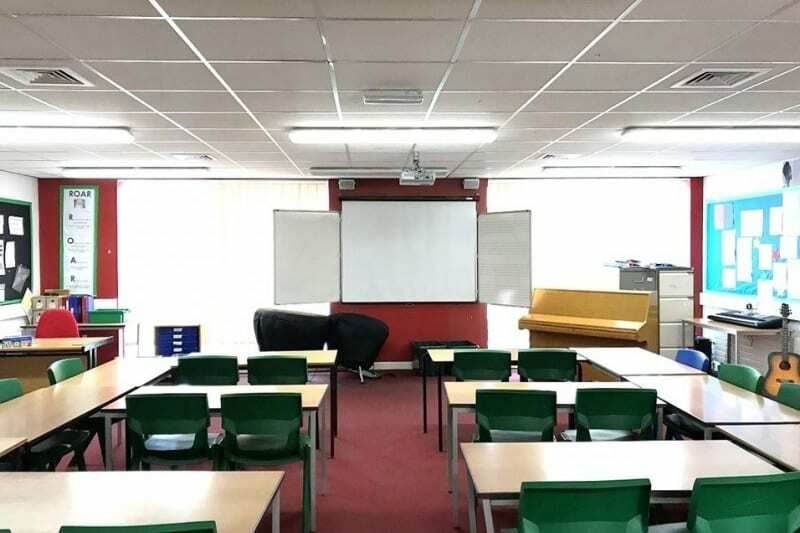 All classrooms feature a computer and an interactive whiteboard. 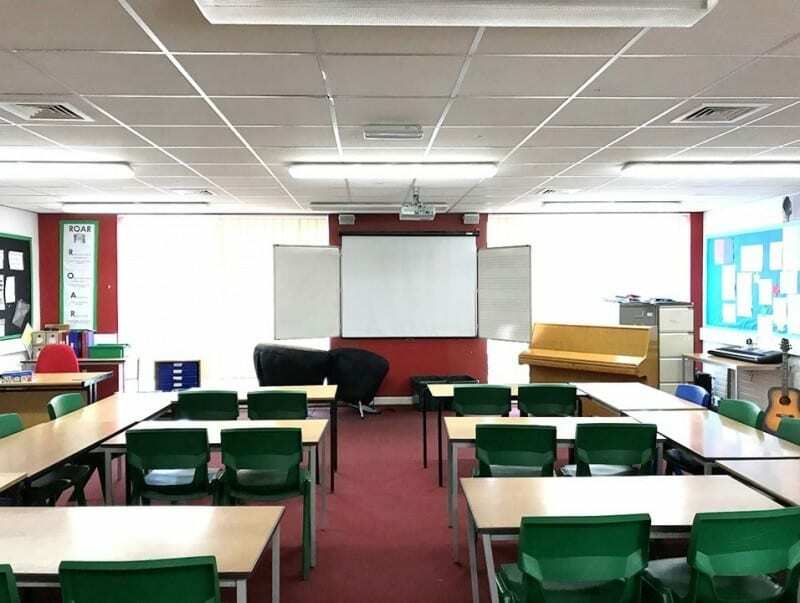 Classrooms are spacious and well furnished for lessons. 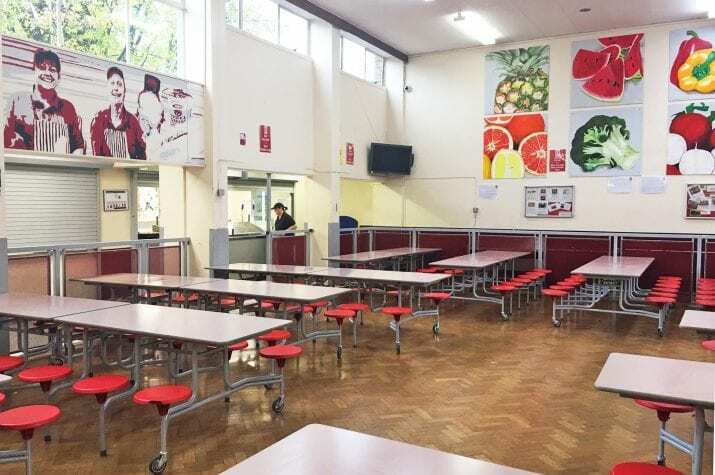 Food is served at Cheney School’s spacious canteen three times a day and all specific dietary requirements are catered for. 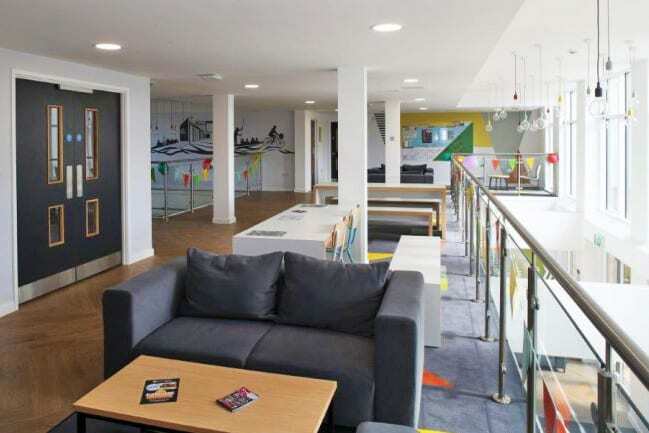 Accommodation is arranged by Find Digs at the modern, purpose-built Beech House student residence which offers fully furnished en-suite rooms, safe swipe-card entry, communal lounge and reception area with games only 12 minutes walk away from the classrooms and canteen at Cheney School. En-suite rooms are packed with features such as a private en-suite with shower, a comfortable three-quarter sized bed, your own desk and Wi-Fi connected work space equipped with shelves and drawers. 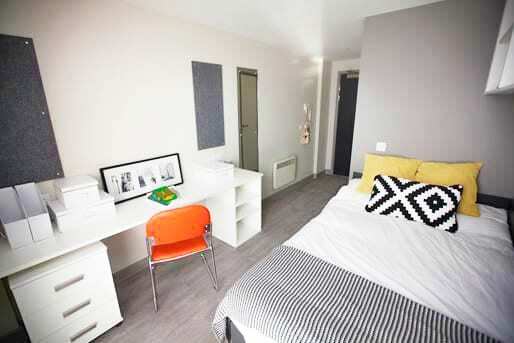 All rooms are en-suite and form part of a 3-11 room cluster flat with a shared lounge and fully fitted kitchen area, ideal for relaxing in with your flat mates. 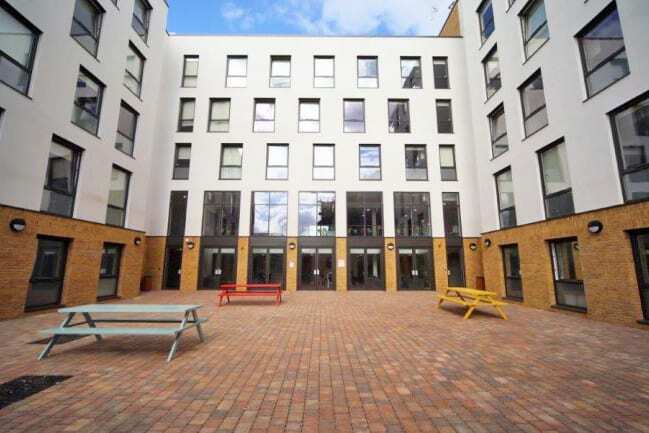 They are fully furnished in a contemporary style and you’ll find plenty of room for your belongings with a large wardrobe and under-bed storage space.